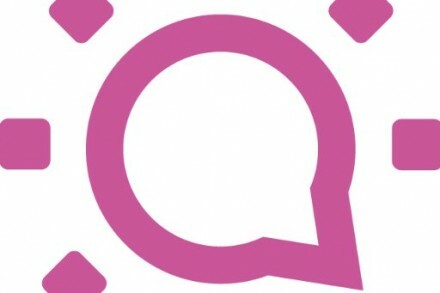 Cvent, a Tysons Corner, VA-based provider of meetings, events, and hospitality technology solutions, acquired Social Tables, a Washington, DC-based event diagramming, seating, and collaboration platform. Founded in 2011 by Dan Berger, CEO, Social Tables provides event sales, event services, and group distribution platforms which have enabled over 250,000 planners and 5,000 hotel & venue professionals to execute 4.5 million events. The company has served organizations and hospitality brands, including Under Armour, Live Nation, Hyatt, The Venetian, ClubCorp, and Forbes, among others. Formerly backed by Bessemer Venture Partners, QuestMark Partners, Thayer Venture Partners, and others, Social Tables has 110 employees. The acquisition will enable Cvent to allow event planners and venues to collaborate to deliver events, further accelerating its product roadmap and global growth. 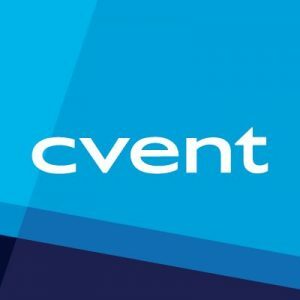 Led by Reggie Aggarwal, CEO and Founder, Cvent is a meetings, events, and hospitality management technology provider with more than 3,500 employees, 25,000 customers, and 300,000 users worldwide. The Cvent Event Cloud offers solutions for hotels and venues to automate and simplify the entire event planning process and maximize the impact of their meetings program including tools for online event registration, venue selection, event management, mobile apps for events, email marketing, attendee tracking, and customer feedback.